Did you expect this? Well I did not - but in the heart of my heart I had a doubt that made me suspicious of Djokovic winning the Roland Garros this year. It seemed the world no.1 was a little over confident and a bit proud for sailing smoothly to the finals - specially after beating nine time Roland Garros winner and defending champion Rafael Nadal in the fourth round. 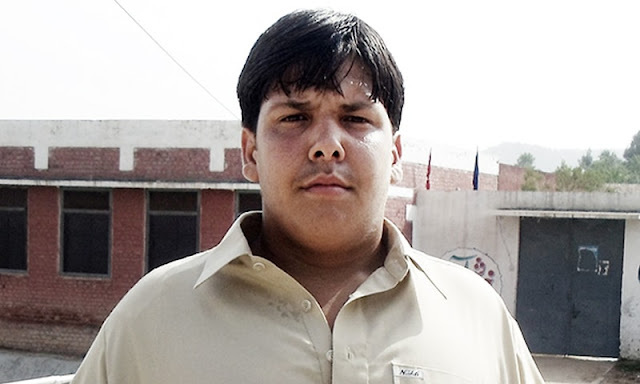 And perhaps he never thought of a setback at the hand of world no.8 in the finals. 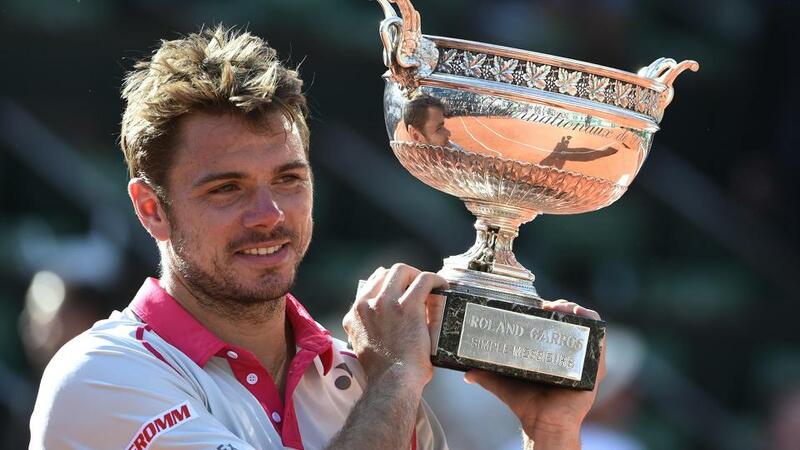 But he was to be surprised in the finals today when a rather docile Stanislas Wawrinka stunned and shocked world number one Novak Djokovic 4-6 6-4 6-3 6-4 to win the French Open - and his second Grand Slam title.